Blunt wraps come in so many different flavors, sizes, and styles it’s a bit overwhelming trying to decide which one is best for you sometimes. Whether you’re sticking to a budget or looking to live the high life, this list of the top ten best blunt wraps has something for every stoner. A long time ago, you could buy tobacco-leaf blunt wraps without any actual tobacco rolled inside. But, because many a weed smoker started buying these wrappers for cannabis use, they earned the attention of the authorities. Now stricter regulations kicked in, and it became impossible to buy tobacco blunt wraps without a cigar inside. 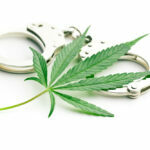 This was to make sure youth wouldn’t buy these products, and they were easier to regulate. But, the industry is creative, to say the very least. Tobacco-based blunt wrap companies now sell full cigars and cigarillos (smaller cigars) with one or more in removable wrappers. An easy way to skirt the regulations, and still get their blunt wrappers to the folks who want them. Here are a few of our favorite brands. This brand of blunt wraps is nearly ubiquitous amongst stoner circles worldwide. They’re now the top-selling cigarillo in America. 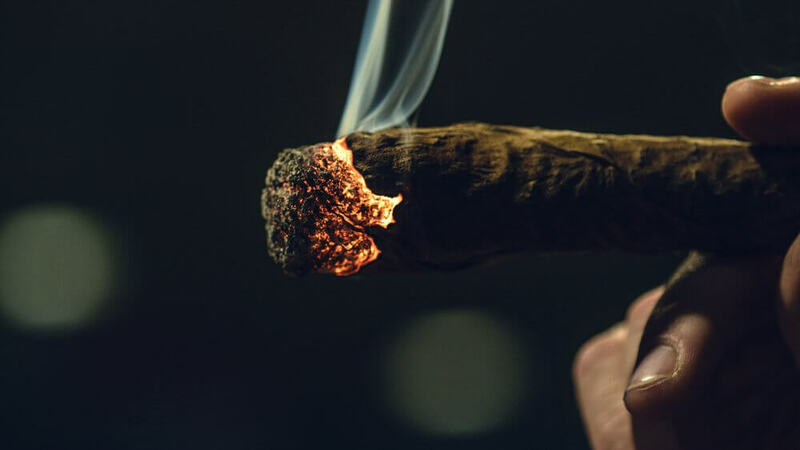 Swisher Sweets are meant to be flavored cigars and are technically a tobacco product, but it’s estimated up to three-fourths of buyers don’t use them as intended. Many smokers simply cut a slit all the way down the blunt wrap, remove the tobacco, and refill it with their choice of cannabis. 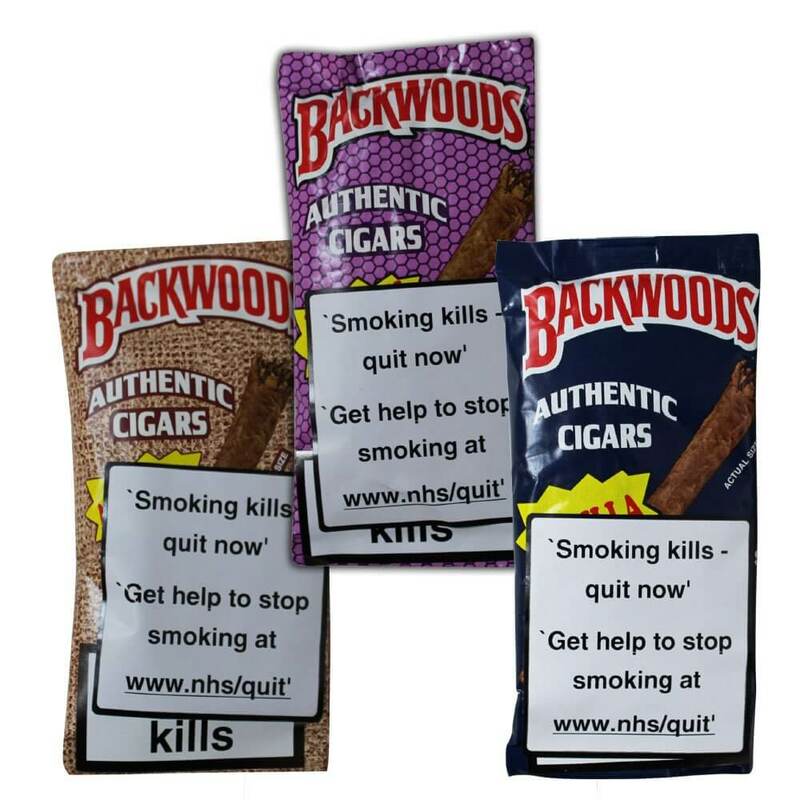 Backwoods makes cigarillos that are rolled with a single all-natural tobacco leaf as the wrap. Instead of cutting a long slit down the wrap to remove the tobacco, you simply unroll a Backwoods blunt wrap. Check out our tutorial on how to roll a Backwoods blunt here or watch our video lesson here. Dutch Master is a blunt-rolling classic. They’re known for their somewhat earthy flavor, and pair quite well with earthy strains of weed. They’re known for being difficult to work with and they’re expensive though, so beginner beware. 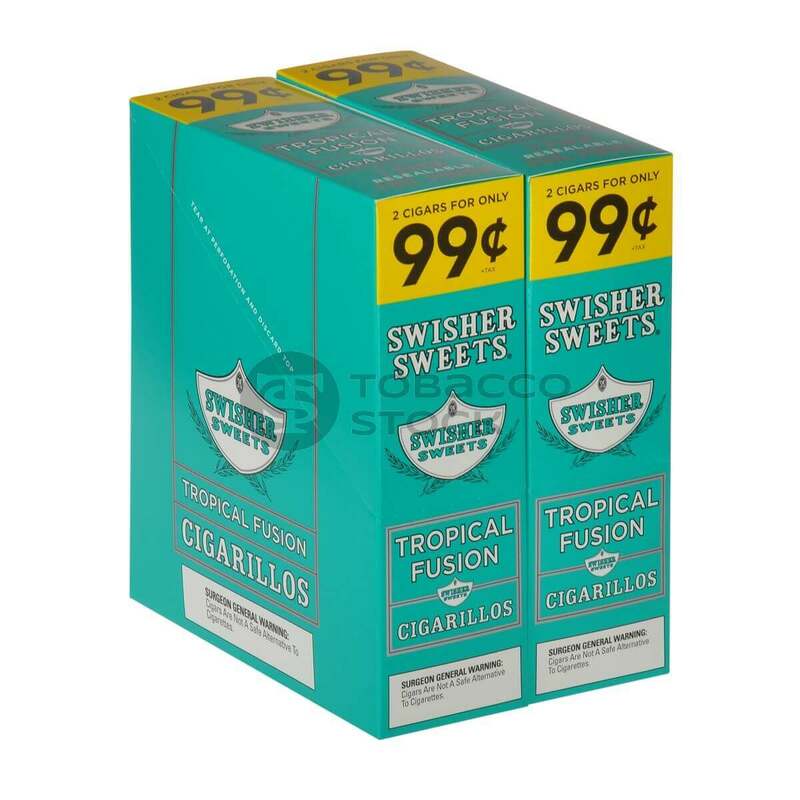 Part of Swisher Sweet’s cigarillo line, Tropical Fusion blunt wraps were the third most popular blunt wrap on the market last year in America. 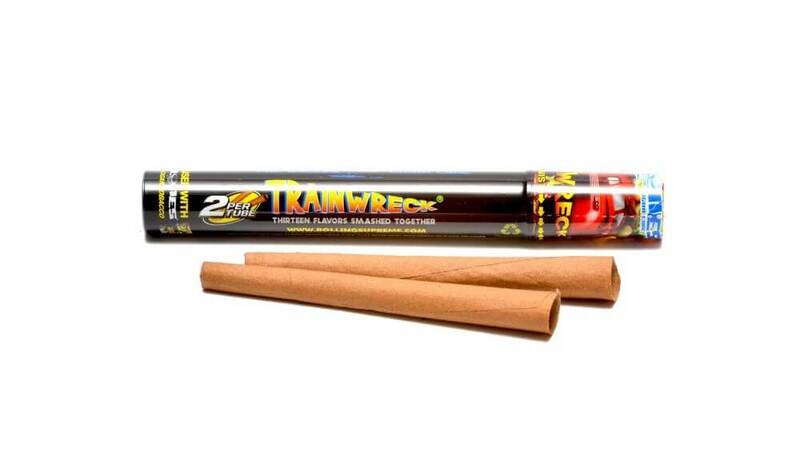 If you’re tired of smoking a blunt wrapped in the regular, original Swisher Sweet and are looking for a little more flavor, this kind of blunt wrap is for you. The tropical taste comes from a mix of different tropical fruits and berries. 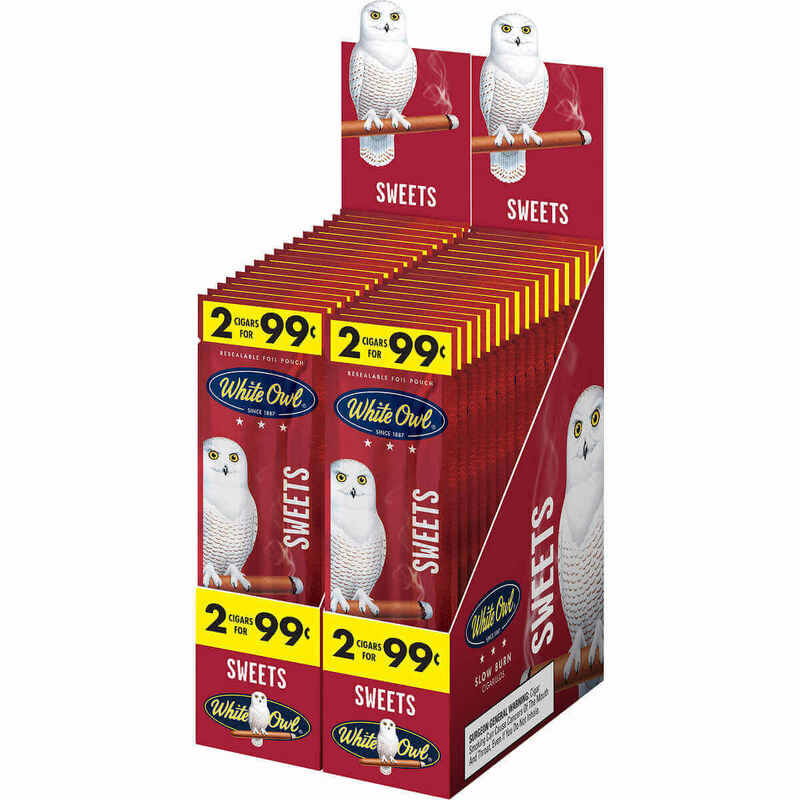 White Owl is another big name in blunt wraps worth highlighting. 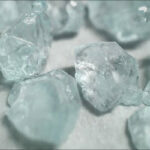 Some of their bigger cigarillos can hold up to an eighth of flower and many people like that little bit of extra room. These are known to be a bit trickier to unpack than other brands; one trick is to completely cut off the “mouth” end, then roll the tobacco out from there. Optimo is known for being reliable- many life-long tokers report never having gotten a lousy cigarillo from them, as often can happen with other brands. 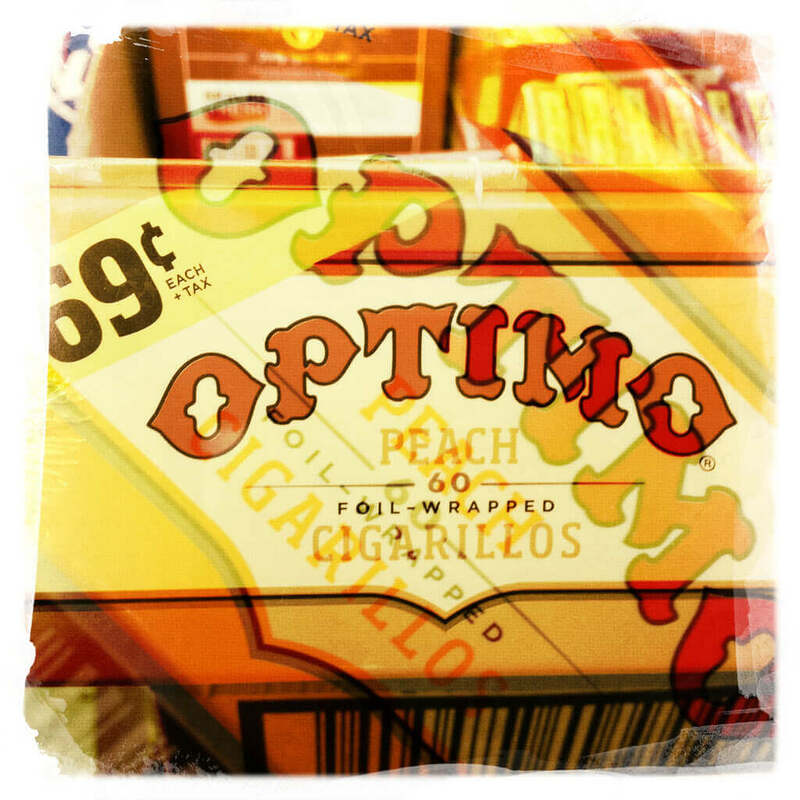 Using an Optimo that’s peach-flavored is sure to give your smoke an extra sweet taste and smell. These wraps are very easy to work with and burn longer than most. They also don’t hit as hard as other types of wraps, making these ideal for first-timers. 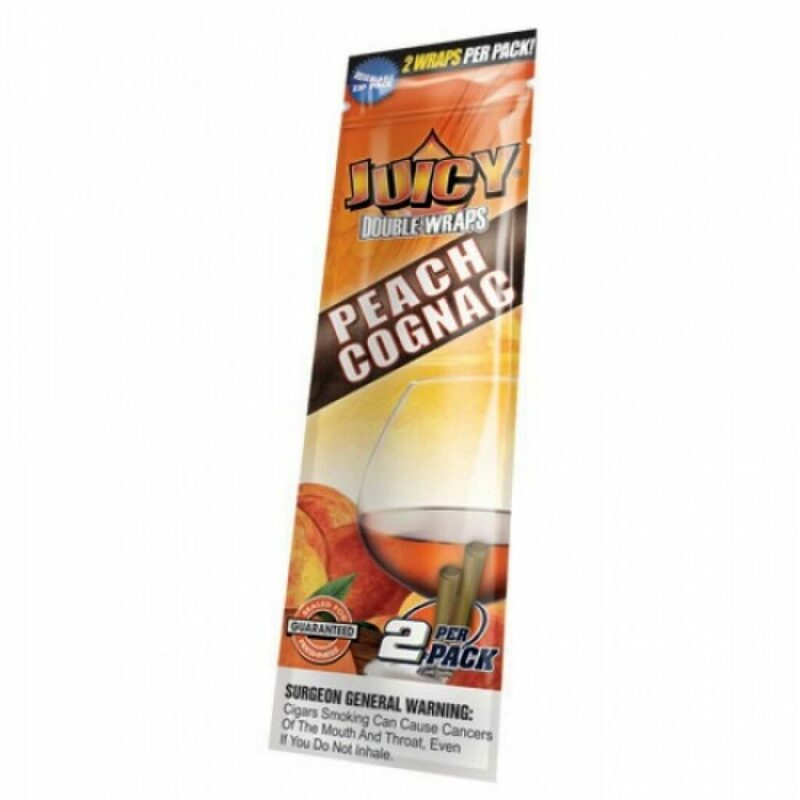 Even though Zig Zag is most well-known for its joint wraps, they also sell individual and 2-count blunt-wraps. They also come in a bunch of different unique flavors. Juicy’s patented triple dip technique gets the juicy flavors to stick in their cigar wraps. Most options come with at least a double-wrapped cigar, and a resealable pocket for when you can’t bring yourself back down to earth to roll another blunt. Nobody likes a dry paper; these blunt wraps stay juicy for months to come. Cyclone, another cigar wrap company, takes all the work out of rolling. With these pre-rolled cones, all you need to focus on is packing it in. Another multi-dipped flavor technique, but this time the wrappers come in a handy resealable tube – which you can re-use for transporting your perfectly packed blunt. This is one blunt paper sure to impress your friends. 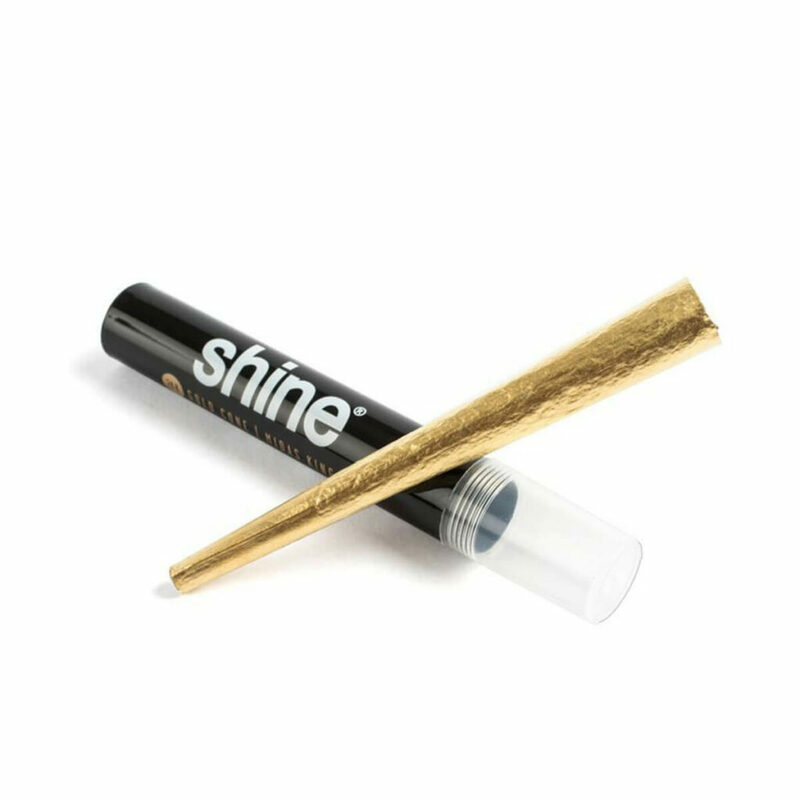 Shine has carefully picked and cured the shade leaves of a tobacco plant then packed them individually for use as a rolling paper. Rolling with a tobacco leaf, and not a processed paper does take a bit of finesse, but its well worth the investment in time and money. Your blunt will taste sweet, smoke smoothly, and look luxurious. Despite their all-natural appearance, these wraps also have a few flavor options to choose from. Blunt wraps may have started as carefully unrolled cigar wraps, but what if you don’t want anything to do with tobacco. Even a tobacco-based blunt paper? 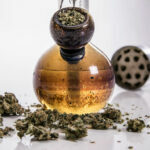 Thankfully, weed smokers have demanded more variety, without any tobacco, from the industry. There are now many tobacco-free blunt wraps from hemp to organic materials to precious metals. Here are our top tobacco-free blunt wraps. 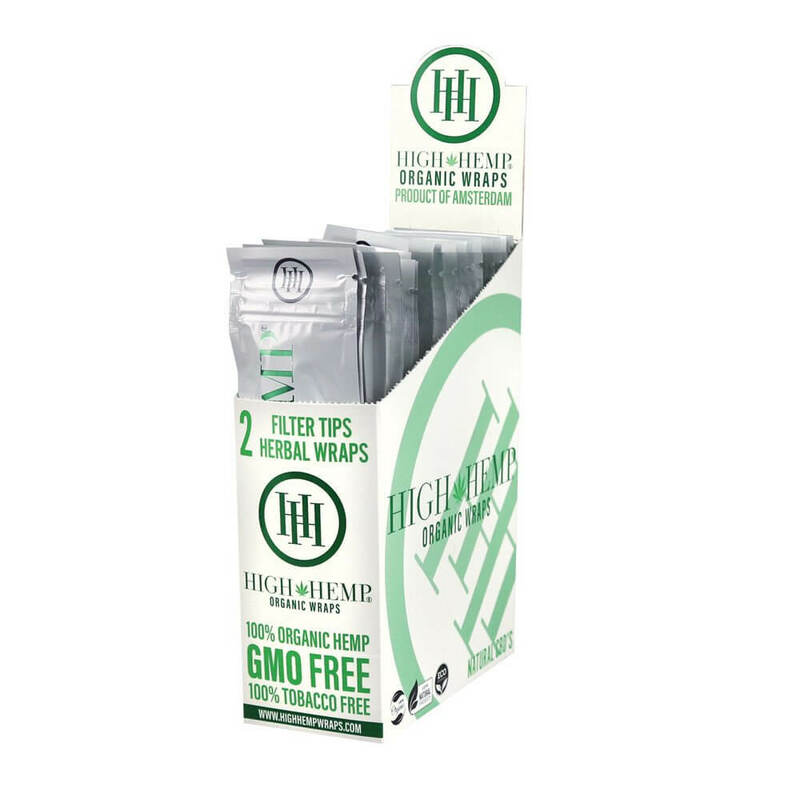 High Hemp was the first company to produce a 100% hemp-based blunt wrap. Their hemp is from the Netherlands and is non-GMO, organic, and vegan. 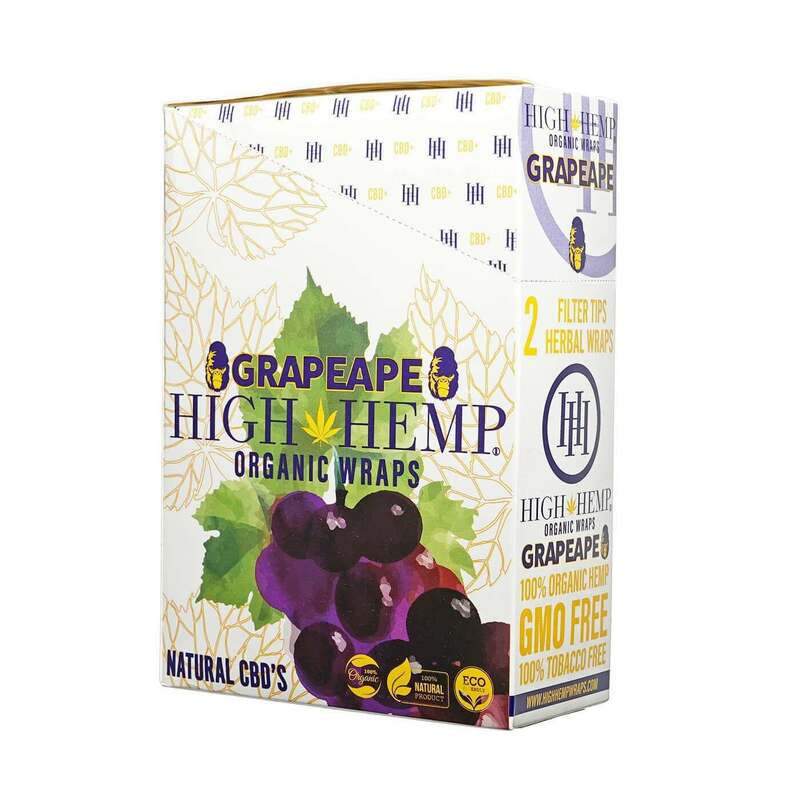 The Grapeape is a particularly popular flavor of this type of wrap and the third one High Hemps created. It’s mixed with many different kinds of grapes, including Candice, Autumn Royale, and Concord. 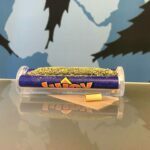 Juicy Jay, known for their delicious flavored joint papers have branched out to produce another line of tobacco-free blunt wraps. With great flavor options, you can’t go wrong with any of the hemp-based blunt options. 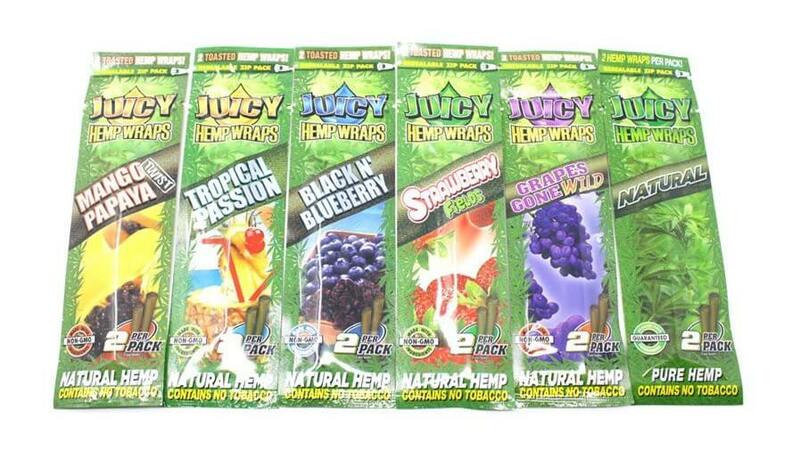 From Black n’ Blueberry to Mango-Papaya to Tropical passion, Juicy Hemp Wraps offer a cornucopia of possibilities. They are always tobacco-free and made from natural hemp fiber. 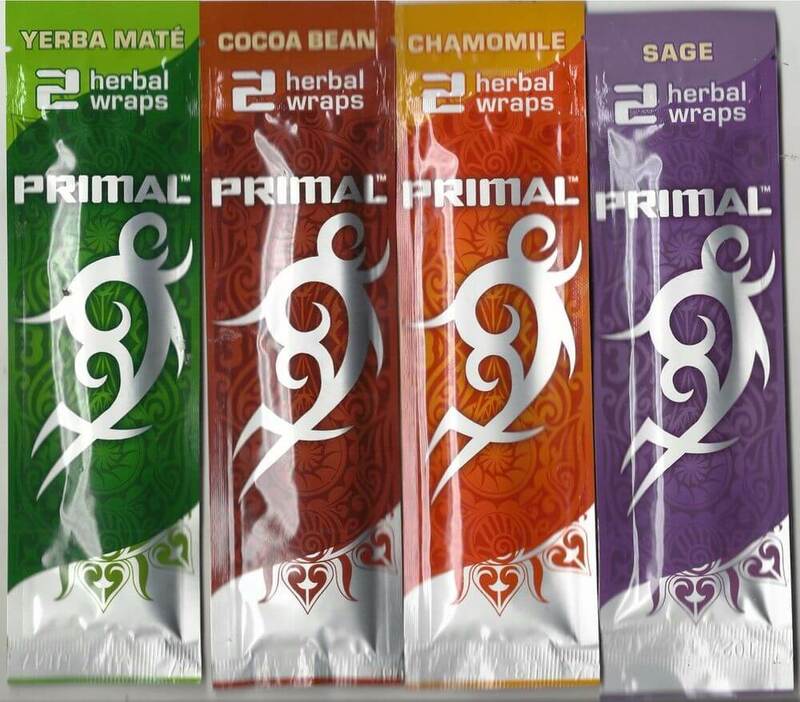 A new twist on the tobacco and nicotine free wrapper are Primal Herbal Wraps. These blunt papers come with an interesting twist, with a herbal infusion instead of fruity flavor profiles. Go on an exotic vacation next time you light up, from the cocoa bean, sage, matcha, and back again. 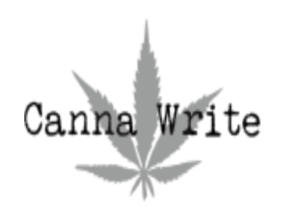 Considering marijuana is itself a medicinal herb, why no roll it up into a herbal blunt paper? For those of you looking for a blunt wrap for a special occasion, or just looking to be as “extra” as you can be, look no further. This blunt wrap truly is the “gold standard”, as it’s made from edible, smokable 24-carat gold leaf. As you can see, there are always new types of blunt wraps hitting the market. Experiment by trying every type in this list of the top ten best blunt wraps to find which one your inner stoner prefers!